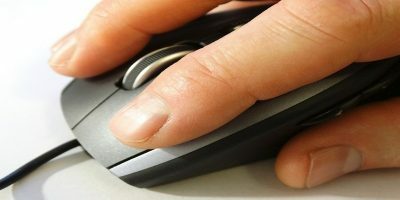 If your mouse scrolling suddenly doesn’t work in the Google Chrome browser, you can use the following tips to fix the scrolling issue in Chrome. Want to speed up browsing on your Android device? Check out an app called OneClick Scroll which lets you quickly jump to the bottom or top of any page.